Have Du seen the series Sabrina the Teenage Witch? Have Du read the Chilling Adventures of Sabrina comics? Photos, videos, cast and episode info. 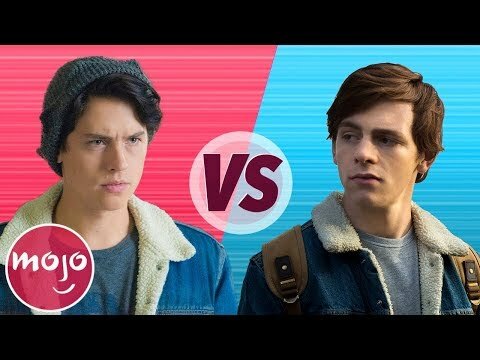 a video Wurde hinzugefügt: Jughead Jones VS Harvey Kinkle: Who is the Better Boyfriend?